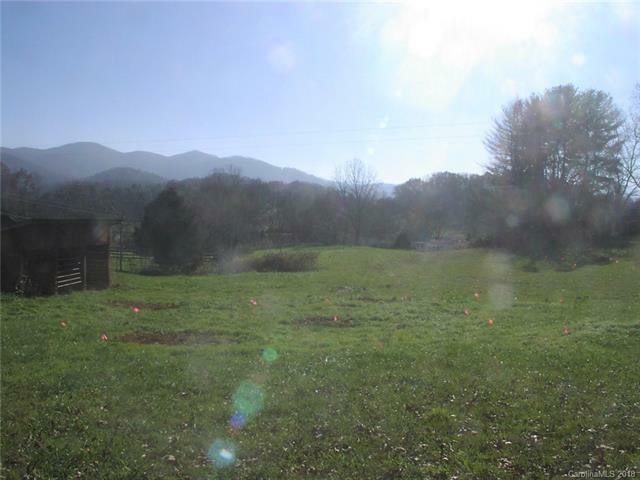 UNRESTRICTED 1.6 acre lot within walking distance of Waynesville, great for mobile home(s) or RV's, or one home with room for a horses, 3 separate septic permits, two 3 bedrooms and one 2 bedroom, old pasture with old hay barn, covered three horse run-in, lays well all open and cleared, nice mountain views, paved access, there is city water on Blanton Drive, buyer agent will need to confirm with the city as far as availability. Offered by Haywood Properties. Copyright 2019 Carolina Multiple Listing Services. All rights reserved.